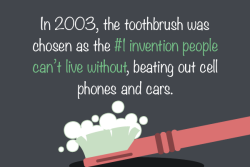 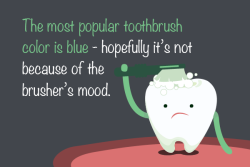 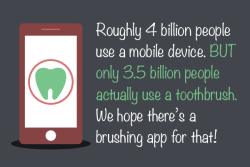 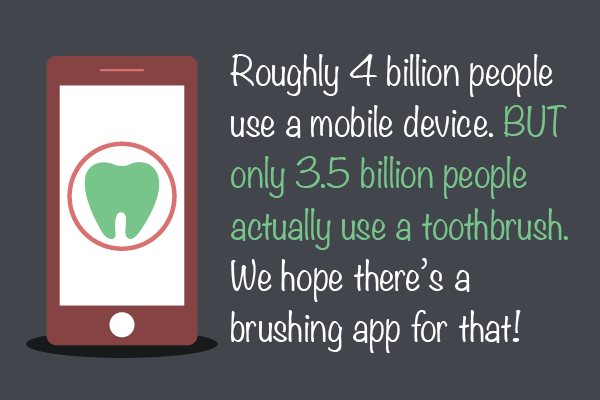 Five Fun Facts About Toothbrushes - Spoiler Alert: #4 Will Shock You! 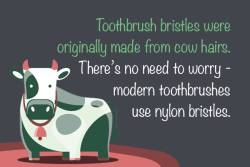 You’ve heard from Dr. Nichole Martin about the importance of brushing your teeth every day using a soft-bristled toothbrush (manual or electric). But…do you really know EVERYTHING about your toothbrush? 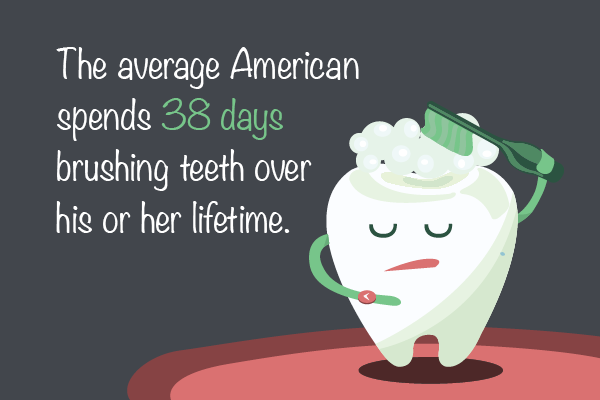 Now that you are a toothbrush guru, share these fun facts with your friends and family – it is National Brush Day, after all! Don’t forget to schedule a checkup and cleaning with your dentist in Lynnwood – and of course, don’t forget to brush!